 Best acne products for teens | Products that clear pimples | What causes blemishes? It doesn’t matter if you’re 13 and going through puberty or 23 and dealing with adulthood, pimples can affect anyone. And considering blemished skin can leave you feeling rather self-conscious, it’s important to know what causes spots in the first place so you can combat them swiftly and successfully. Think exfoliating is an unnecessary step? You’re wrong. Really wrong. “An accumulation of dead skin cells – together with excess oil production – can lead to clogged skin pores,” says Annie Yuen, NIVEA’s Regulatory Affairs Officer. So, if you’ve got oily, problematic skin, add a twice-weekly exfoliation to your skin care regimen, stat. If your pores become clogged, congestion and pimples often result. Why? “When skin pores are clogged, the bacteria inside those pores multiply, which then stimulates an inflammatory response,” explains Annie. “This inflammatory response causes swelling, redness and pus to form inside the clogged pores, resulting in the accumulation of fluid that leads to the development of a pimple." Your face comes into contact with many things that can contribute to bad skin each and every single day. (Read: make-up, dirt, grime and pollution). Failing to remove this thoroughly at the end of each day can lead to blocked pores, blackheads and congestion, as well as irritate your skin. Use a targeted cleanser each night (and each morning!) that helps clear pimple-prone skin and promotes a healthy complexion. Unfortunately, hormonal changes within our bodies are hard to control. In your teens, your body tends to amp up its oil production, which contributes to acneic skin and blackheads. And once you’re in your twenties, that time of the month can often create a breakout zone on your chin. However, what you can control is this: your skin care routine. Use products that help eliminate pimples without stripping your skin of much-needed moisture, and you’ll be equipped to effectively reduce and heal any blemishes that decide to unexpectedly rear their ugly heads. You know a diet made up of fresh produce is best for your health, but eating fruit and vegetables can also help maintain clear skin. Processed foods contain large amounts of added sugar, unhealthy carbohydrates, fats and additives, which can leave your skin looking dull and also contribute to congestion and breakouts. A daily water intake of at least two litres will also boost your body’s ability to flush out pimple-causing bacteria, so keeping a drink bottle on hand at all times is a wise idea. 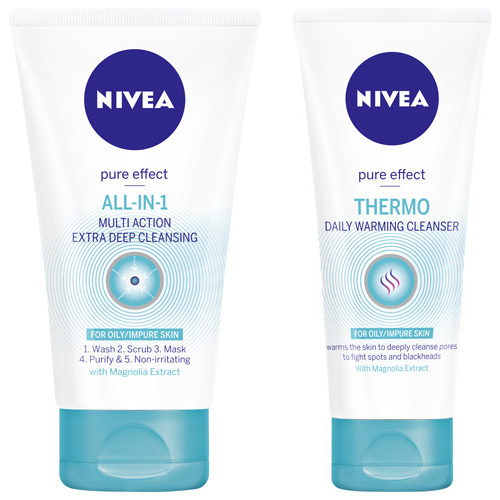 NIVEA Pure Effect All-In-1 Multi Action Extra Deep Cleansing and NIVEA Pure Effect Thermo Daily Warming Cleanser work in conjunction to deeply clean your pores. They’re able to help clear impurities and promote pimple-free skin, but without drying out your skin. When used regularly, they both leave your skin looking visibly purer, and their antibacterial magnolia extract helps fight against future pimples and blackheads. Thankfully, this means healthier, clearer skin for you both now and for weeks to come. Do you suffer from pimples, blackheads or congestion? Do you follow these clear skin rules? What are you tips for maintaining blemish-free skin? Is your cleanser doing all that it could? Is this why your skin isn't glowy? 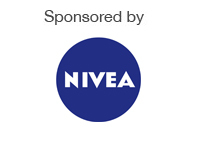 I have not seen these nivea products!! I wish I knew about these earlier. I now have relatively normal/drier skin and i would need some different products to give me more oil and hydration. will recommend to my cousin who is suffering from pimple problems at the moment. hopefully this works. I follow these rules but I still can't seem to get clear skin. Love the sound of the warming cleanser. Also touching your skin a lot can deposit not only oils, but bacteria as well. Great tips. Thanks for the article. I suffered my fair share of pimples as a teenager, and as an adult I still constantly have pimples. Especially under my chin, they last for months and months! Am sure my skin could do with a deep cleanse. i do get a few blackheads on my chin, mmmmm but i mainly get a pimple when its 'that time'. Cleansing and exfoliating help keep my skin clear, along with a weekly masque !